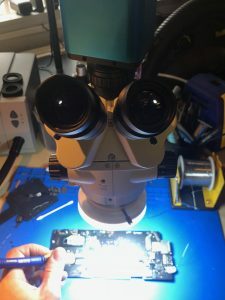 If you are looking for a logic board repair instead of a replacement then you have come to the right place. 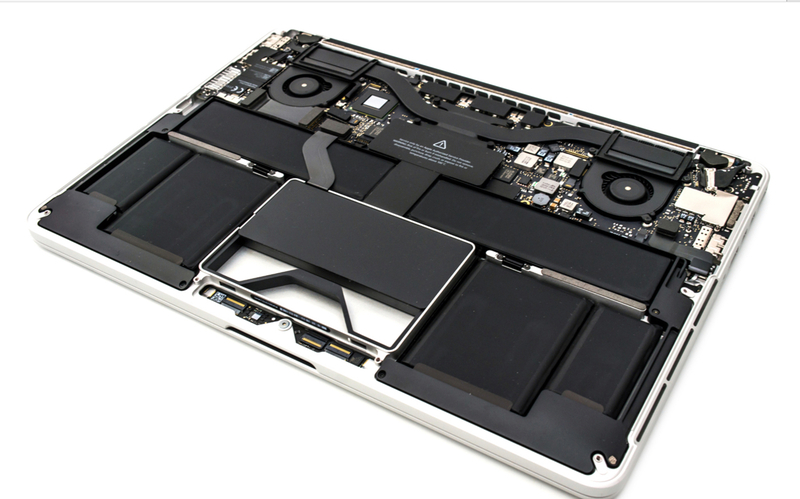 We are now able to repair a wide range of problems with the MacBook logic board including liquid or water damage. If you have a macbook pro, macbook, or macbook air we can help. 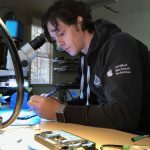 Why pay mega ££££ for a replacement logic board or even a new mac when we are able to fix it for you at up to half the price of a new one! Work with external monitor but doesn’t work with its own LCD: bad video cable, bad video socket, bad back light or bad inverter .